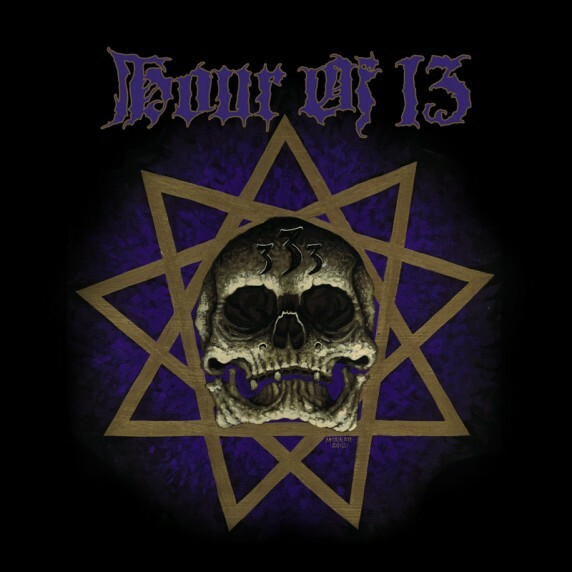 It’s not out until May 21, 2012 (on Earache), but Hour of 13’s upcoming 333 has me psyched: The Ritualist was my no. 19 album of last year, and even though this track seems to have evolved very little, if at all, from the sound on that album, somehow it doesn’t matter. Also, why 333? Because that’s half the alleged number of the beast? You know what would’ve been an awesome title? 25.80697580112788– The Square Root of the Beast! 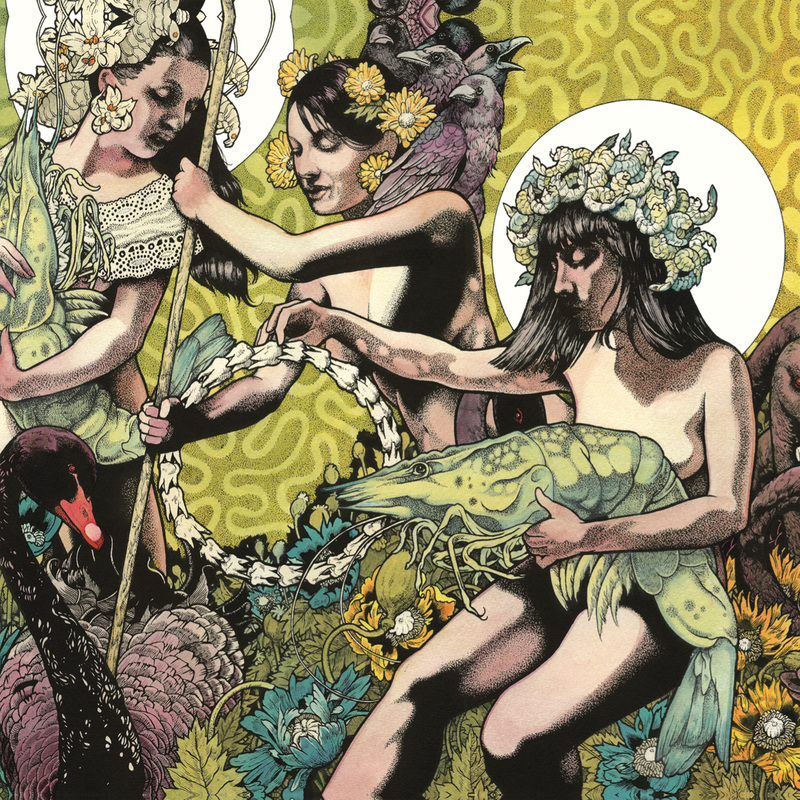 Anyway, here’s a link to Decibel Magazine’s blog, which is streaming the new single…. The Australian melodic doom/death metal recording project Subterranean Disposition has agreed to a deal with the Canadian underground label Hypnotic Dirge Records known for acts such as netra, Ekove Efrits, The Foetal Mind, and Exiled From Light among others to release the upcoming self-titled debut album in late summer 2012. 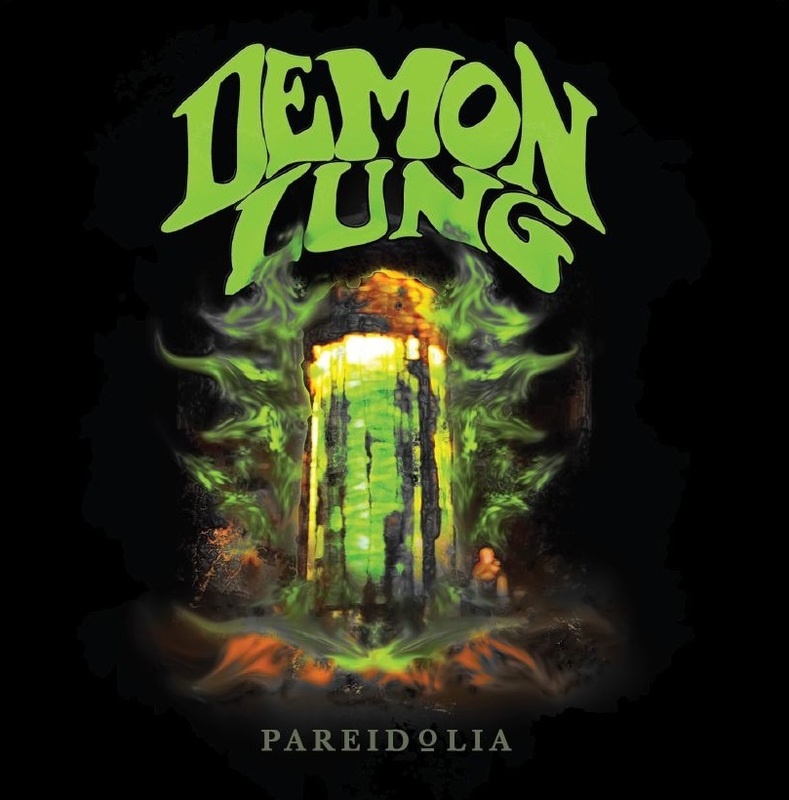 Subterranean Disposition is a one man project headed by veteran musician Terry Vainoras, known for being involved in numerous projects within the Australian metal scene over the years such as The Eternal, Cryptic Darkness, and Insomnius Dei among others. 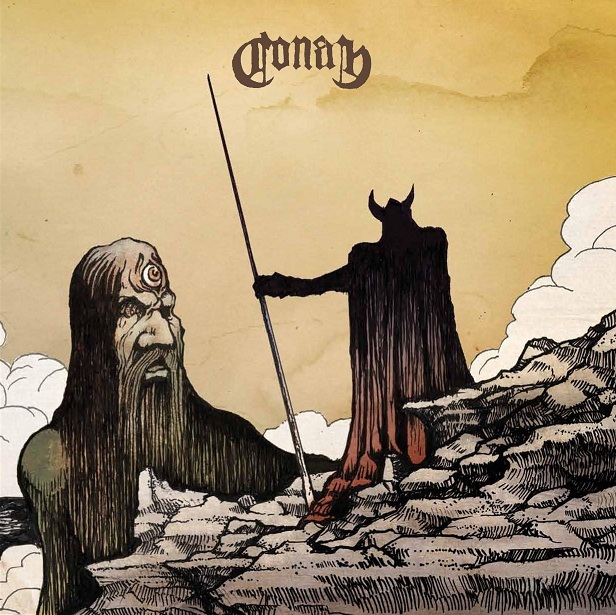 Since Horseback Battle Hammer was my number 5 album of 2010, I was psyched to hear this one; so, through my bassiest active noise-reduction headphones, and then through my tank-like if outdated speakers as-loud-as-holy, I listened to the newest Conan opus, Monnos. 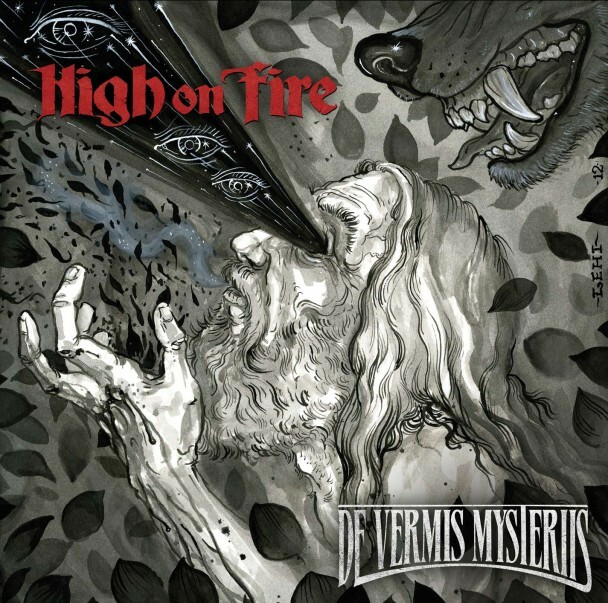 First, the announcement of the upcoming reissue of Dopesmoker, and today one De Vermis Mysteriis…. The Soda Shop Podcast is back after a 2 week hiatus. 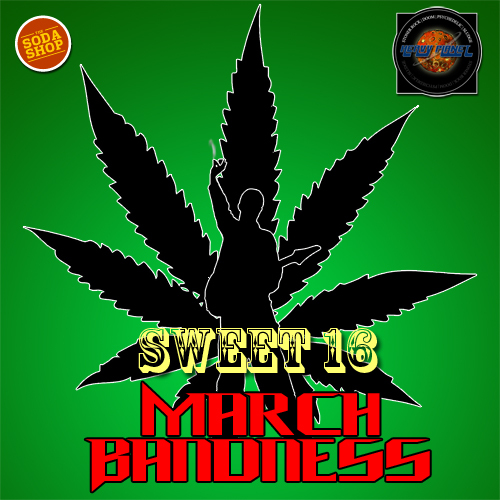 Since we’re in the middle of the March Bandness tourny in conjunction with Heavy Planet, this would be a good time to highlight those bands still in. Tune in this Saturday, 3-5 EST to Grip of Delusion Radio.